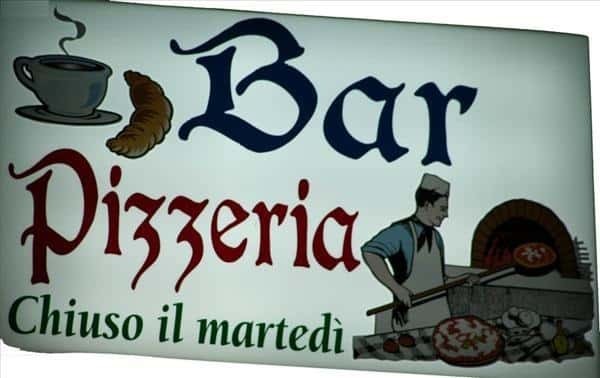 "Da Zio Nino" Pizzeria is located along the road that from Maiori leads to Valico di Chiunzi. It's on your right hand as soon as you reach the first block of buildings in Pucara. Here you can find a hearty welcome, a simple service and classic the neapolitan pizza made with genuine and fresh ingredients: the perfect cooking and the excellent mixture make it simply heavenly! 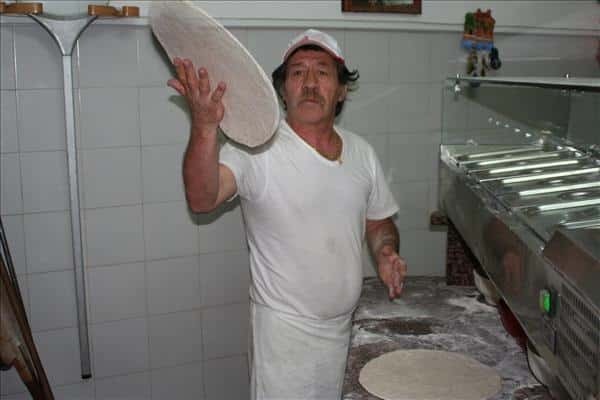 Apart from the traditional pizza, zio Nino (uncle Nino) will delight you with some of his specialities, such as the pizza with "pesto" or with the lemons of the Amalfi coast. On Thursday, you can also ask for the pizza made with wholemeal flour and wild fennel! Zio Nino's pizza is so famous that last Thursday the entire restaurant was reserved for a meeting organized by Sergio Galzigna, a Slow Food officer...but we could not give up a zio Nino's pizza, therefore we decided to stay and take a seat at the bar. We'd have done anything to taste zio Nino's pizza!